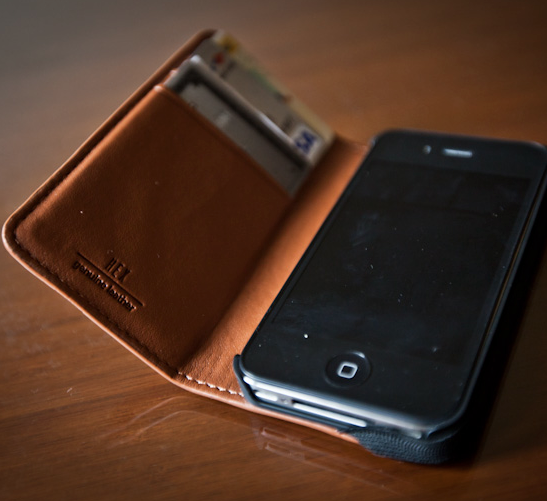 These new wallets/iPhone cases are the epitome of clean. 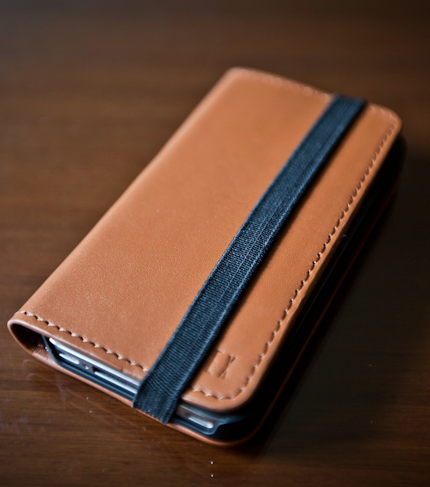 Stylish and practical, high quality leather, can't go wrong! I remember Hex from last year with the iPod Nano watch - but these are much more up my alley. Thanks to Bobby for the heads up on these, and if interested, you can purchase your own online here. Check after the jump for an additional picture of the wallet flap opened.